Ford’s first ever Go Further pop-up store experience opens this week at Union Square in San Francisco! Visitors will find themselves in a unique art, music, fashion, technology and lounge space featuring lifestyle vignettes with Ford’s Go Further theme. 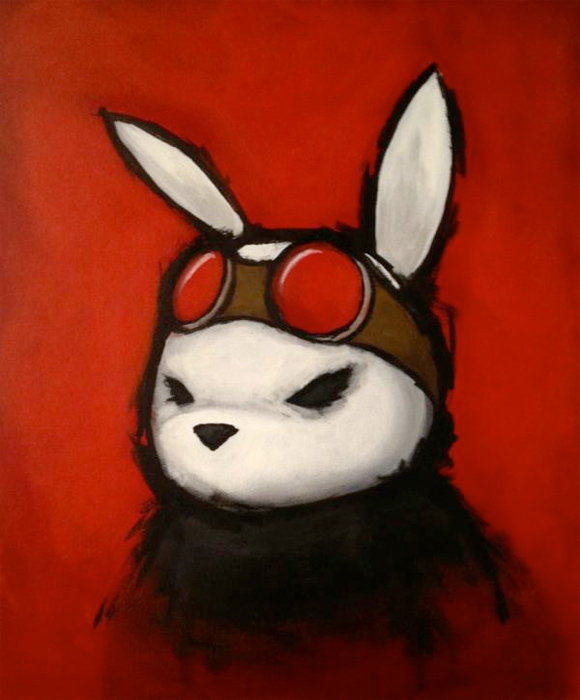 In addition to a preview of the 2013 Ford Taurus and 2013 Ford Fiesta, there will be a gallery of fresh art work by Luke Chueh and Sket One along with Ben Lam, Xian Fong Wee and Hsin Yao Tseng. 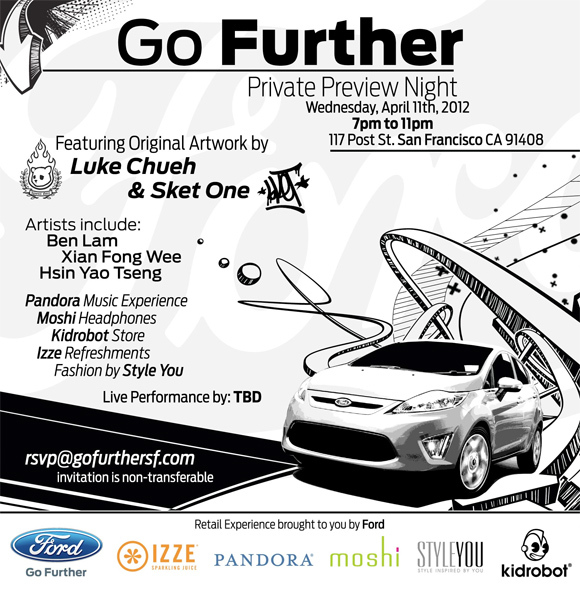 Sket & Luke will be on hand preview night Wednesday, April 11 to sign their new Go Further inspired prints. The Go Further store also includes a rare Kidrobot shop, Izze refreshment center, Pandora music experience, fashions by STYLE YOU and a Moshi digital accessories display, plus Chairman Bao will be there dishing out some delicious cuisine. This exclusive preview event will be hosted from 7-11pm . 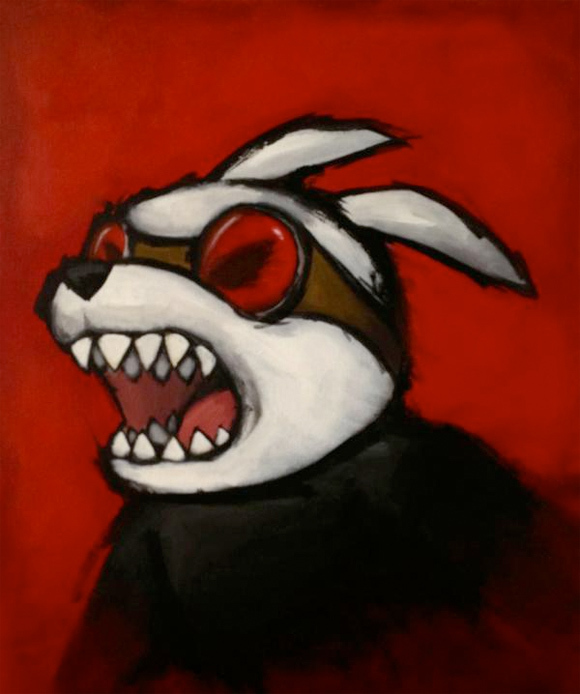 You have to email rsvp@gofurthresf.com to get in the doors for Wednesday’s preview night, so RSVP NOW! 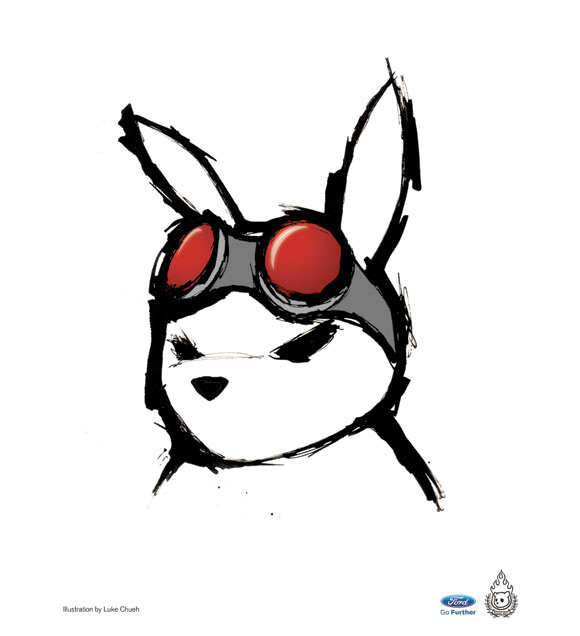 The Ford Go Further SF Experience will be open seven days a week from April 13-May 13, 2012. Hours are weekdays 10am – 8pm and weekends 11am – 7pm. Visit facebook.com/GoFurtherSF for more information. The post Ford’s Go Further Pop-Up Shop Opens In SF appeared first on Kidrobot Blog.